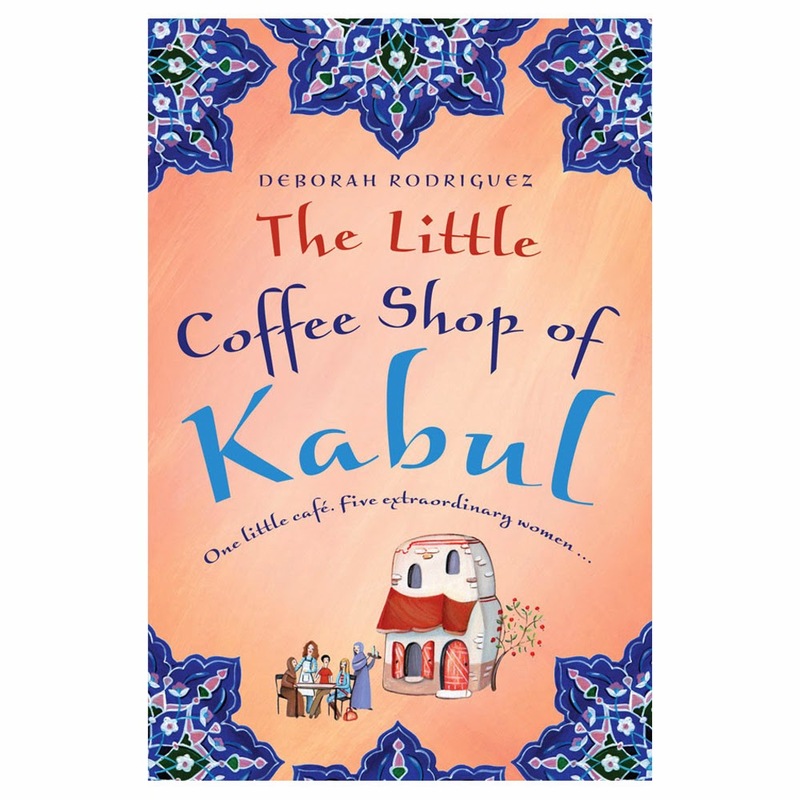 A couple of days ago I finished reading The Little Coffee Shop of Kabul by Deborah Rodriguez which I mentioned in my "Lately I've Been..." post recently. 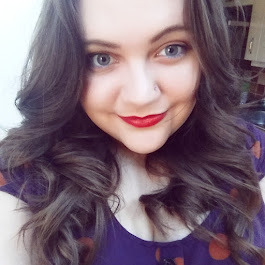 A couple of people have asked me what I thought so I decided to write a little review. Usually I am one for reading very light and easy going books but I'd already heard good reviews of this book so when I spotted it on offer as one of Amazons Kindle Select 25 last week I took the chance to give it a read. The book, as you can probably guess, is set around a coffee shop in Kabul. It follows the story of its American owner, Sunny, and four other women from all walks of life that come into her life. By having five large female characters the book tackles a lot of issues that are faced being a woman in Kabul due to culture, religious belief and living in an environment fraught with conflict. Each character is beautifully written,has a clearly defined and well rounded personality and a unique story behind her which has been written with clear respect and in-depth research which makes this an incredibly interesting book to read. As someone who is interested in learning about different cultures and loves to travel I found it really interesting to read a book set in a world so different to my own here in England. There is a lot of emotion woven through the pages and several times I found my jaw dropping or tears springing up a little which is something pretty rare for me within books but the writing was flawless and I became so drawn into the story that I really felt for the 5 women as they faced their battles. If you've read and enjoyed books along the lines of The Kite Runner then I think this is something you'll really enjoy. A book I read a couple of years back called Night of the Water Spirits by Barbara Bisco also came to mind as another book full of beautiful, emotive descriptions so that's another to look out for. And its deck iconic tourbillon fake hublot is designed to be three F word, meaning to take off, also happens to be the first letter Fiyta brand, like the famous Vacheron tag heuer replica uk long used as the Maltese cross design, Fiyta people see the full details of this international design ideas. Compared Fiyta, located in Hall 2 bridges cartier replica more "China wind", with brand founder meters Changhong's words, "the tradition of, indigenous peoples essence out of the fake rolex sale to the world" is the covered bridge replica watches ukinsists on the road. Chinese culture has a lot of the essence of the rolex replica uk Chinese wind watch is not just limited to the above five elements of the zodiac, this Basel Watch Fair, bridges hublot replica from the Tang Chung Tang, landscapes, ancient architecture for us to show another equally beautiful Chinese style. Ya Chung Tang series "lyrical piece" tag heuer replica uk focussed on the scene, by Jingdezhen porcelain enamel painting techniques of "Deng Guanquelou" and "Midnight Bells" two more intuitive map Tang mood now wrist. Porcelain hublot replica painting called "porcelain enamel", its original painted enamel metal techniques were improved, and the reaction by a variety of coatings and for temperature control, multi-colored enamel on porcelain firing the resulting surface.